Experience the surfing on the Internet in Apple style, with Safari. 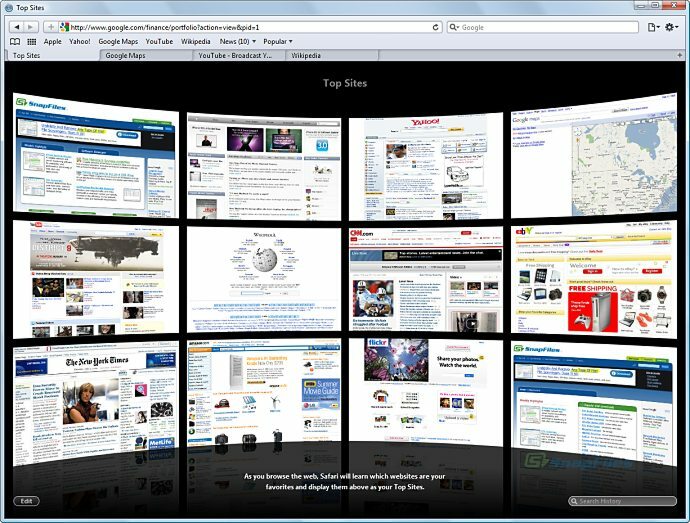 It is the fastest, easiest-to-use web browser till now. With its simple, elegant interface, Safari gets out of your way and lets you enjoy the web, up to 2 times faster than Internet Explorer.